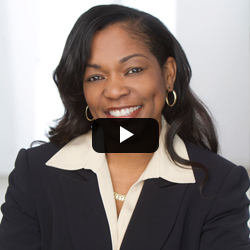 The Dansby-Darden Law Group provides top-tier legal counsel to clients throughout the Greater Los Angeles area and surrounding counties. 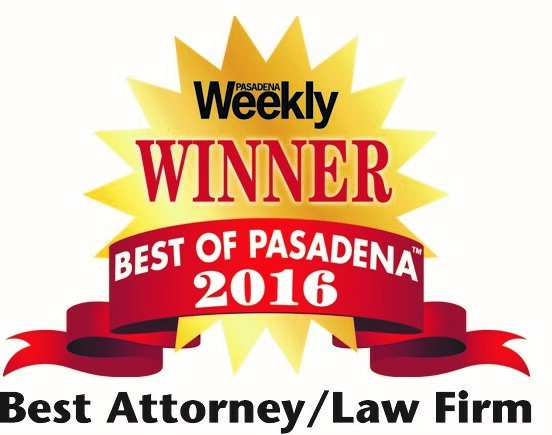 We are a highly respected and established law firm located in Pasadena, California near the famous Rose Bowl. With outstanding and proven investigators and expert witnesses, we work extremely hard to secure excellent outcomes to protect your freedom, families, businesses, and/or finances. © 2019 DANSBY DARDEN LAW GROUP.